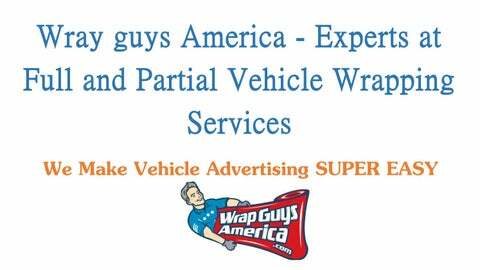 Wrap Guys America began as a small vehicle wrapping company devoted to helping businesses generate both affordable & results-driven advertising. Wrap Guys America is now the industry leader in vehicle wraps and we have expanded our services to offer exceptional building wraps, dance floor wraps and specialty projects. we are proud to offer customers the best in vinyl wrap design, vinyl wrap installation and customer service!